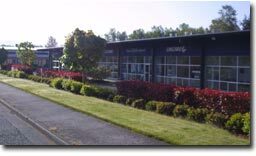 Squalicum business park is a class A office park that offers mixed use rental spaces. Permissable uses include office, retail, light industrial. Located just north of down town Bellingham, Squalicum is strategically located close to I-5, the Meridian business district, the Port of Bellingham, the airport and the hospital. Will build-out to suit tenant needs. Ranging from 567 sf to 28,800 sf with an average size of 2,000 sf. International Airport is within 5 minutes drive. Water Access. 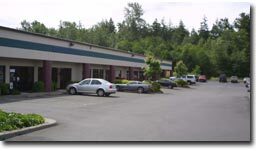 The business park is close to the Bellingham Port and Squalicum Marina. On Meridian Street, Whatcom County's shopping mecca. 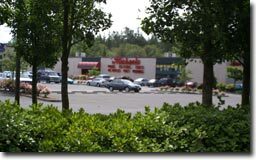 Large number of restaurants and shops within walking distance. Next to Cornwall Park, a forested park that includes tennis courts, trails and open playing fields.